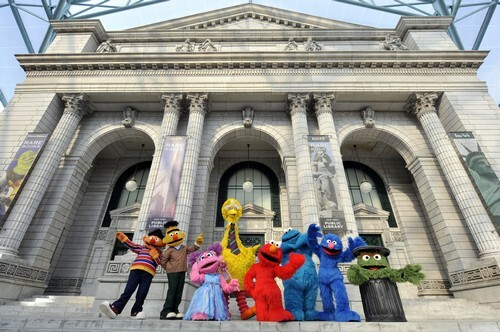 WASHINGTON - After 45 years on US public television, "Sesame Street" is relocating to HBO in a move its creators say will result in more new episodes of the beloved children's program. 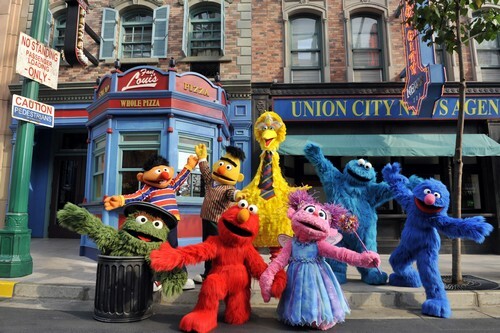 Starting this fall, "Sesame Street" will run for five seasons on the pay TV channel and its Internet streaming options, its producer, the non-profit Sesame Workshop, said in a statement Thursday. 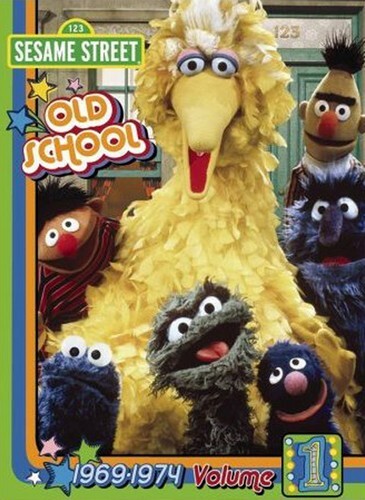 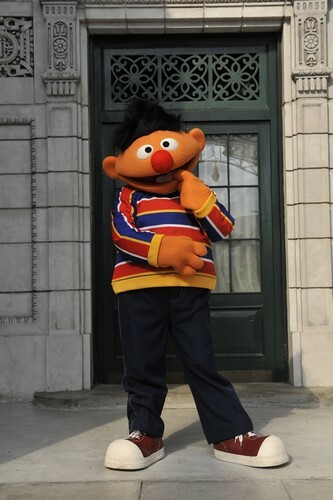 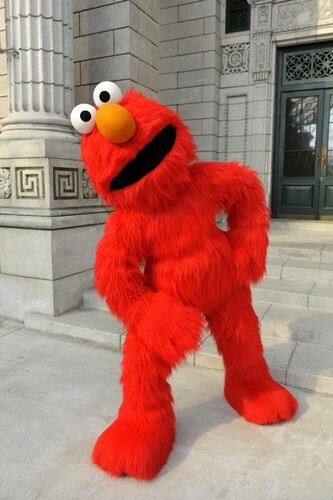 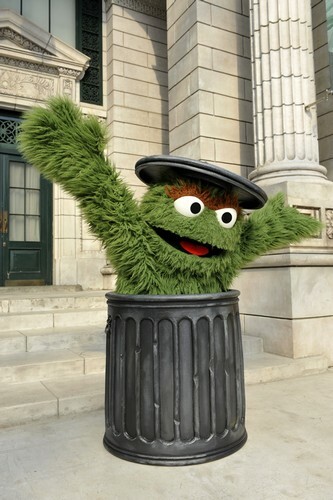 Besides the iconic series, Sesame Workshop said it will produce what it called "a 'Sesame Street' Muppet spinoff series" in addition to "a new original educational series for children." 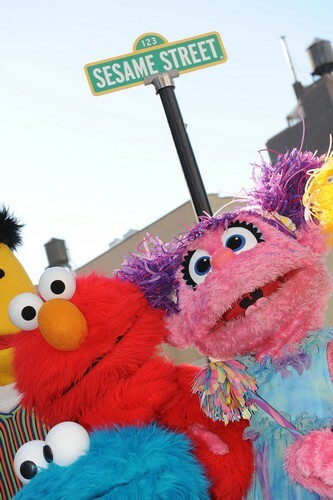 After 45 years on US public television, "Sesame Street" is relocating to HBO in a move its creators say will result in more new episodes of the beloved children's program. 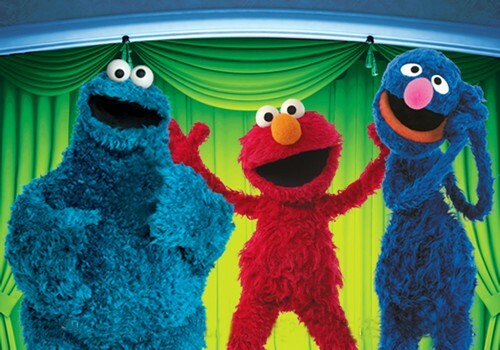 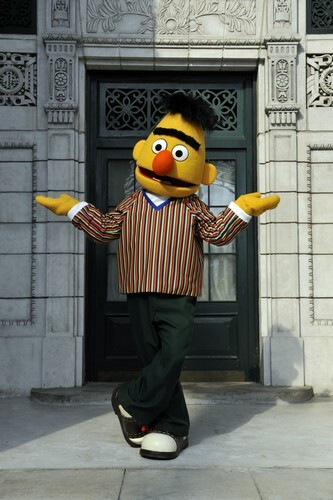 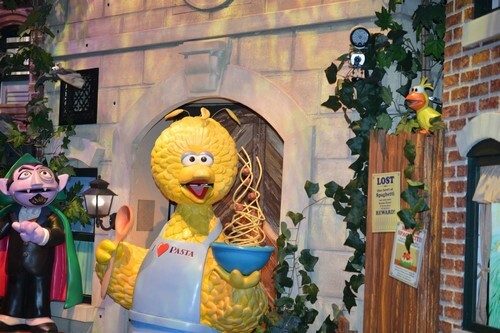 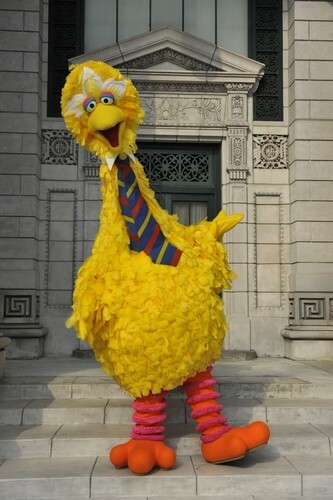 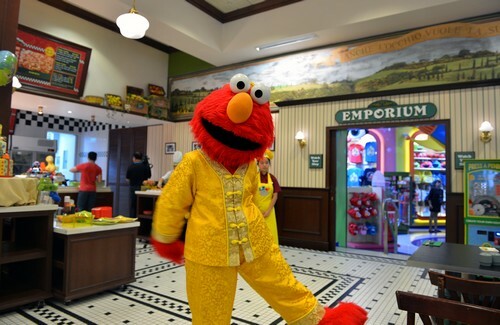 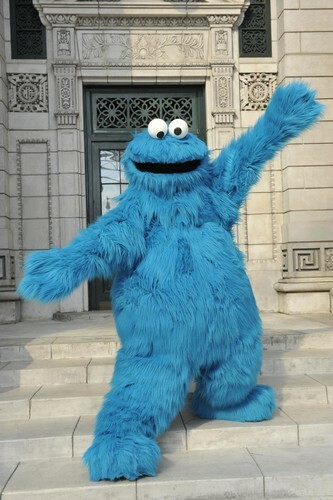 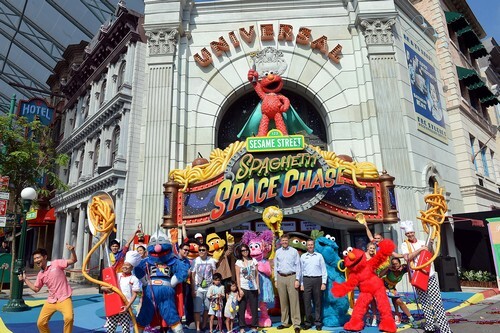 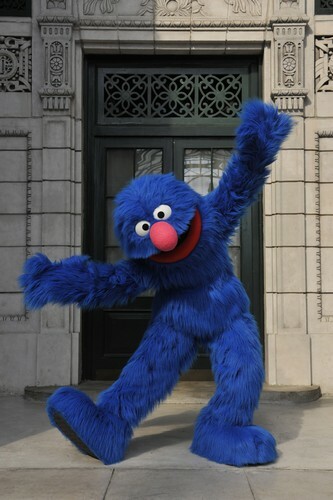 More than 4,300 episodes of "Sesame Street" have been produced since it premiered in November 1969 and introduced youngsters to letters, numbers and Muppet characters like Elmo, Big Bird and Cookie Monster. 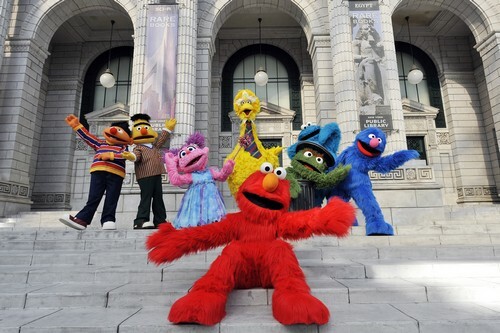 With its foreign language international versions, the program is said to reach more than 156 million children across 150-plus countries.